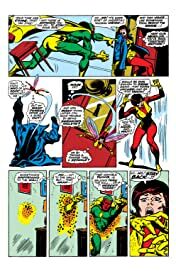 Collects Avengers (1963) #57-76, Marvel Super-Heroes (1967) #17. Prepare yourself for one of the most stellar creative periods in Avengers history! 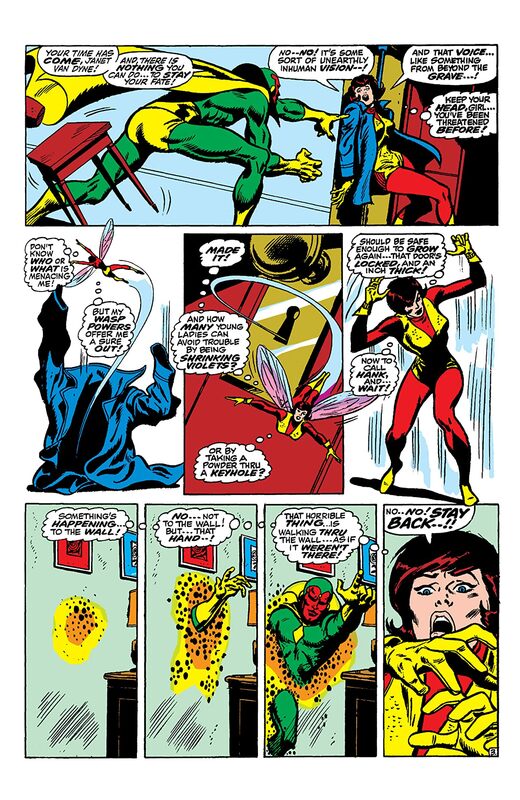 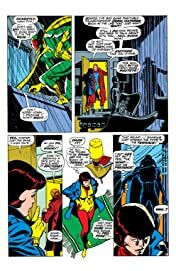 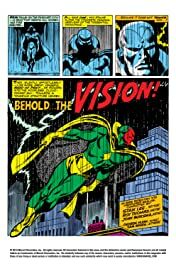 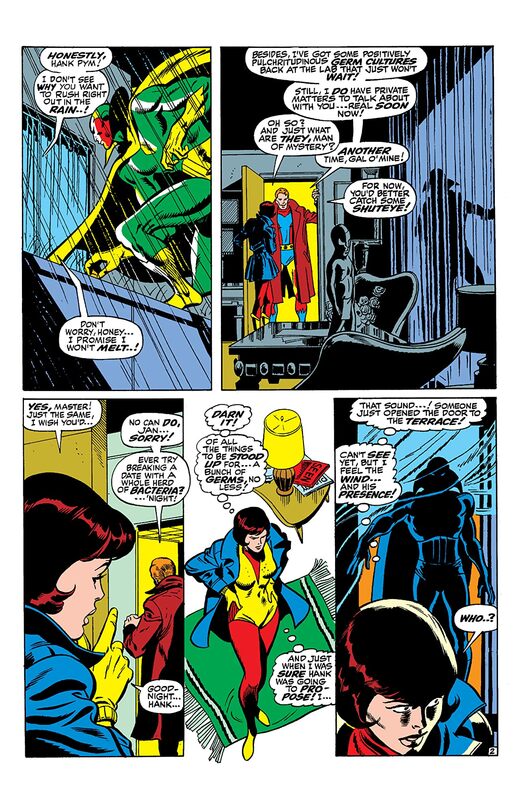 Roy Thomas, John Buscema, Gene Colan and Sal Buscema raise Earth's Mightiest Heroes to unheard-of heights with the debut of the Vision, an all-out battle with Ultron, and the introduction of Yellowjacket and an all-new Goliath! 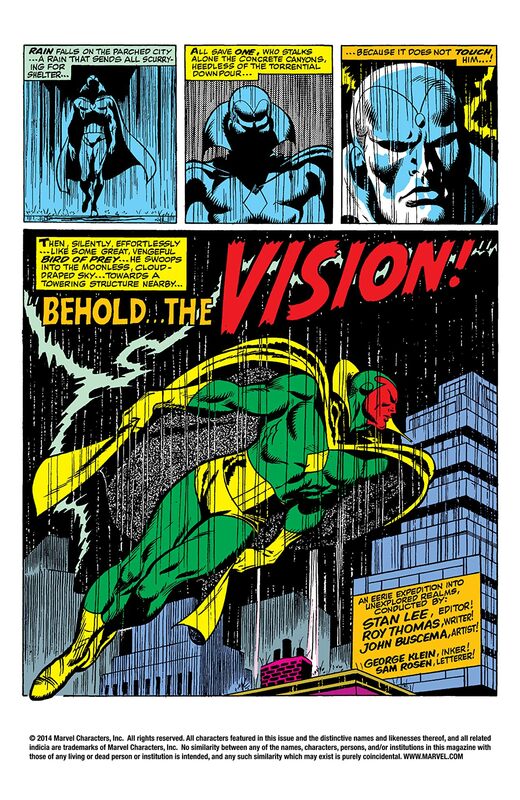 Then, Kang the Conqueror drops in from the 41st century, pitting our heroes against the Squadron Sinister in a cosmic chess match! 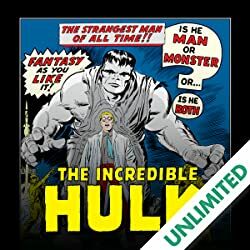 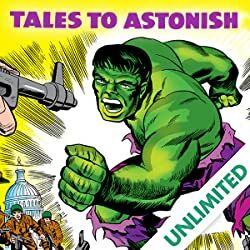 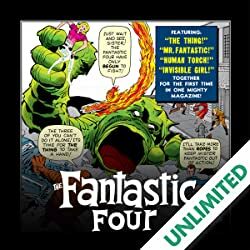 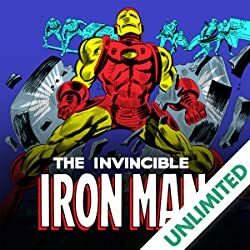 As if one set of adversaries from across time wasn't enough, the Avengers must also battle the Captain America, Sub-Mariner and Human Torch of 1941! 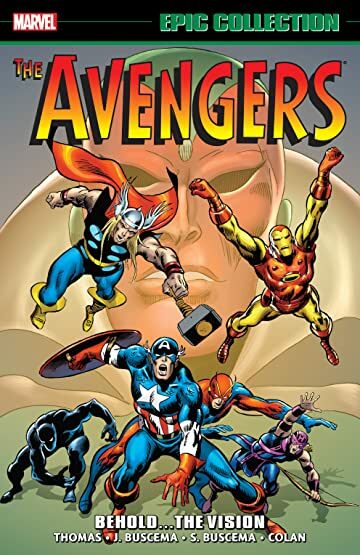 Also featuring the Black Panther vs. the Sons of the Serpent, the return of Quicksilver and the Scarlet Witch, and barbarian Arkon the Magnificent!